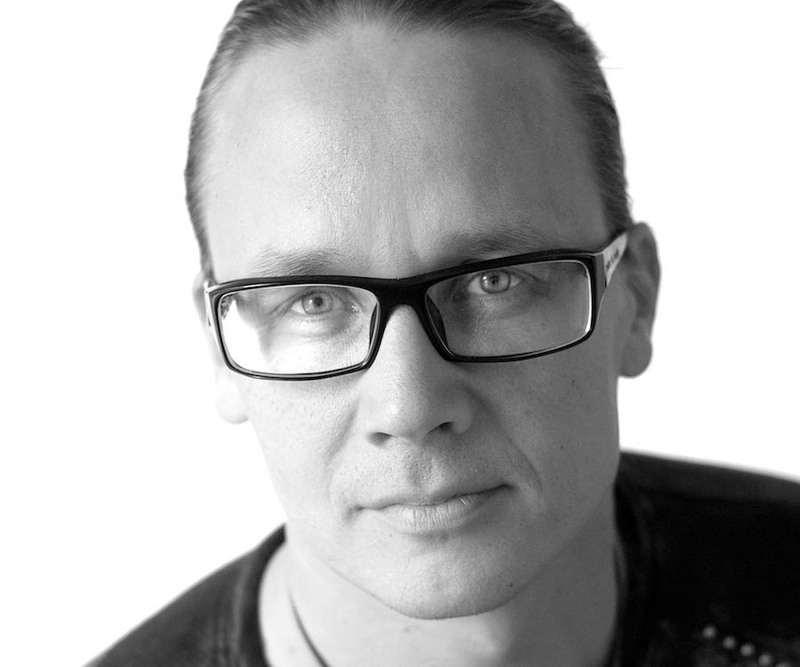 Mikki Kunttu is currently one of the most sought-after lighting designers in Europe. He has been collaborating with Saarinen since Tero Saarinen Company’s foundation, creating the lighting designs and visualization for all Company productions. 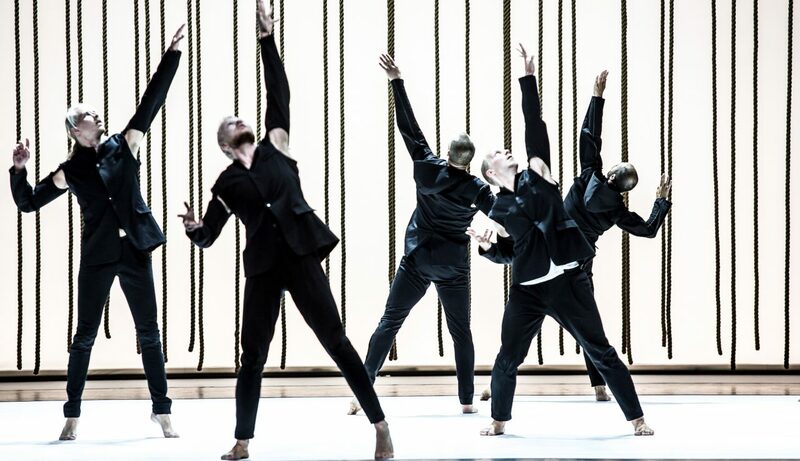 Alongside Saarinen, Kunttu works with many prominent artists from Finland and abroad, such as choreographers Jorma Elo, Jorma Uotinen, Carolyn Carlson, Jiří Kylián, Akram Khan, Sidi Larbi Cherkaoui. He also collaborates with the Finnish National Opera and Ballet, Norwegian National Ballet, Royal Danish Ballet and the Boston Ballet. In addition to dance, he works in music, opera, television and design. His latest projects include the lighting design for the Grand Opening of the new Oslo Opera House (2008), the Season of Light and Grace (Lux Helsinki 2009–2011), Sleeping Beauty (Boston Ballet 2009), PlayMe (Svenska Teatern, 2009), Mielipuolen päiväkirja (2009), Napoli (Royal Danish Ballet, 2009), Swan Lake (Finnish National Ballet 2010), Robin Hood (Finnish National Ballet, 2011), A Folk Tale (Royal Danish Ballet, 2011) and Scalada: Stelar (Cirque du Soleil, 2017). He has also worked as a lighting, screen, set and video designer in several large productions for Finnish television, including various TV galas, Talent, Idols, Strictly Come Dancing, Dance, Big Brother, Elämä lapselle concerts and The Eurovision Song Contest 2007 in Helsinki, Malmö 2013 and Stockholm 2016. Kunttu’s visual design has also been seen on tours and concerts by Kimmo Pohjonen, Apocalyptica, Paula Koivuniemi, Hanoi Rocks, Ismo Alanko, Von Hertzen Brothers, as well as Michael Monroe. In 2005, Kunttu was awarded a five-year grant by the Arts Council of Finland. In 2006, he received the prestigious Bessie Award in New York for lighting design for Tero Saarinen and Akram Khan. In 2007, Kunttu received the Säde Award from the Finnish Association of Lighting Designers, and also the Koura Award for the visualization of The Eurovision Song Contest in Helsinki. In 2010, MTV3 awarded him a Venla Diploma of Merit.